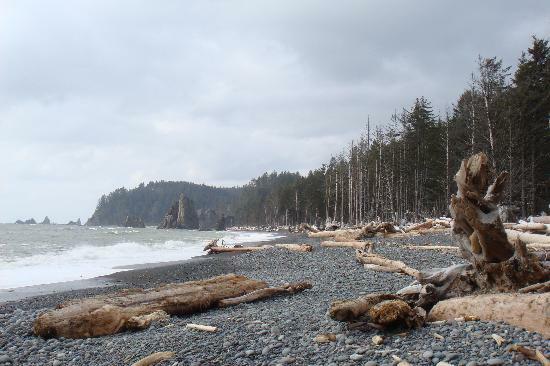 Forks is not a bustling town, nor does it offer familiar hotel chains, but it’s the closest rainy-day base for exploring the Hoh Rain Forest and coastal beaches. 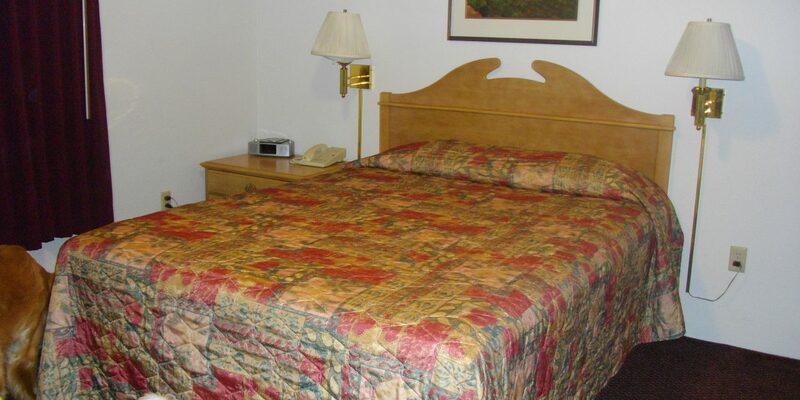 Olympic Suites Inn offers spacious one- and two-bedroom suites that include a patio or balcony, extra sofa beds, a microwave and a full-sized refrigerator. For an extra fee, full kitchens are available (request in advance). When you approach the buildings it looks like it needs some work, but the interior was very nice. 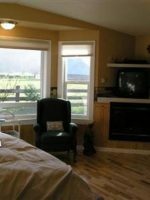 Large unit with kitchen, bedroom and living room. Our unit was in the second floor with a lot of steps to climb with luggage. 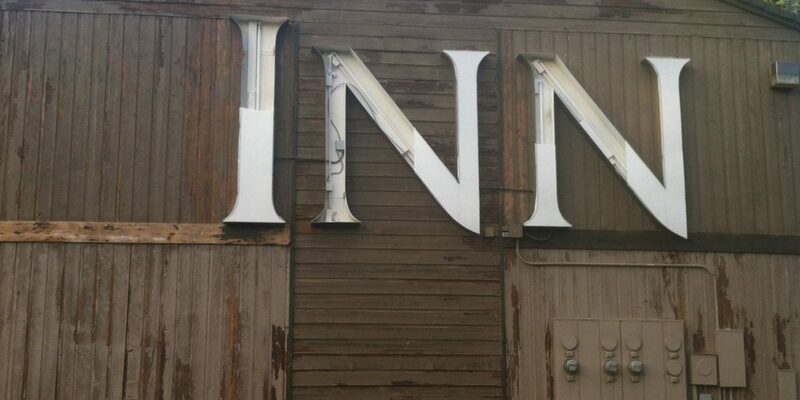 From what I heard, this motel is probably the best in the area. 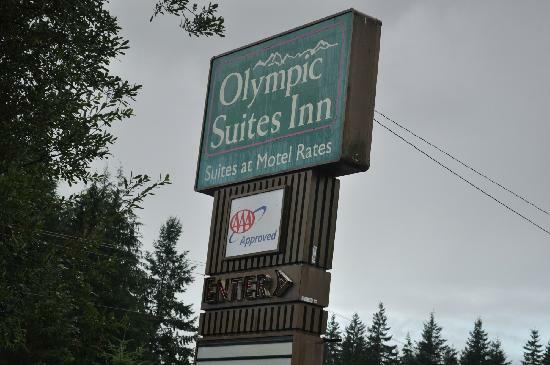 Overall we really like the Olympic Suites Inn. 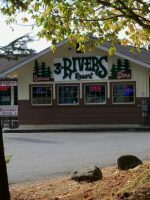 The location is great for exploring the nearby Parks and not too far from the Cape Flattery area also. The suite provided a nice amount of room for our family and we loved having a full size fridge and a kitchen area. 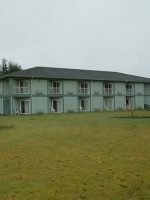 We liked that it is set back off the road unlike other Forks hotels on the main drag. 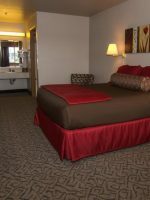 The rooms were very clean and they serviced the suite with clean towels each day. The furniture was clean and the kitchen had updated granite countertops. 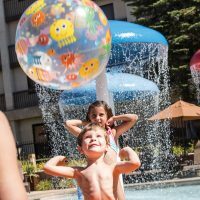 We would stay here again if we visit the area. (we split the room between two credit cards), the floors are somewhat squeaky, and it was a bit strange to have a kitchen with no plates or silverware provided. If you want these items and it you want to use the stove, it is an additional $10 a day.